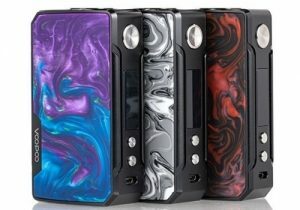 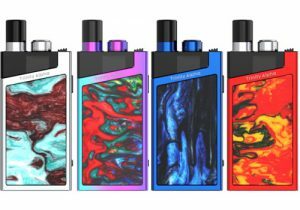 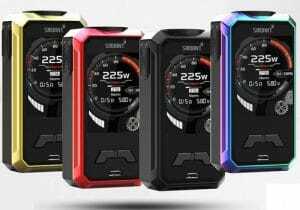 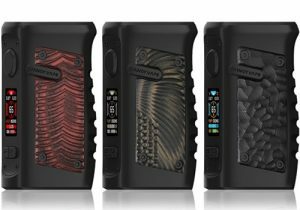 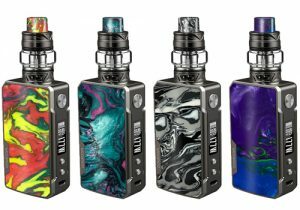 The Delta Squonk Mod by Revenant & TVL features a state-of-the-art Omni Board 4.0 chipset, a PTF system for fast refills, replay mode (resistance down to 0.03ohm), instant firing, a 6.5ml internal juice tank, 100 watts of power, micro USB charging and single 21700/20700/18650 compatibility. 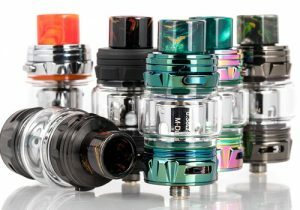 The Delta is also available in a kit with Reload RDA. 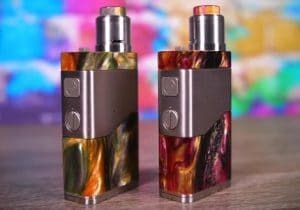 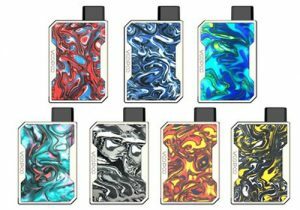 The Delta Squonker kit measures 55.9mm x 29.8mm x 127mm and is available in black/silver, rainbow and gold/stainless colors. 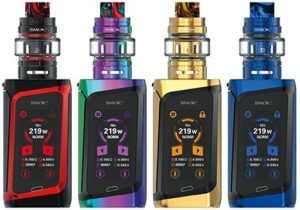 The exquisitely designed mod has a large full color TFT display on the control face with easy to read vape data. 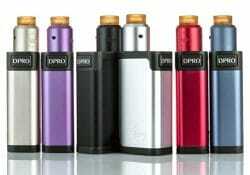 Inside the mod, there’s a 6.5ml tank which is easily refilled thanks to a proprietary PTF filling system. 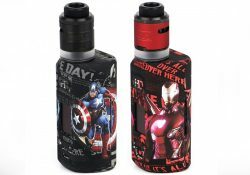 To add juice, all you do is insert the nozzle into the chamber to open a seal. This seal is made with a self lock mechanism to prevent leakage and it is also completely child proof. 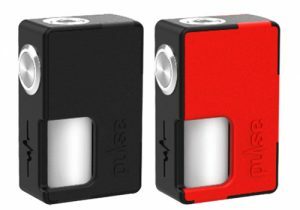 Squonking has also never been this simple thanks to an effortless “Push To Squonk” button. 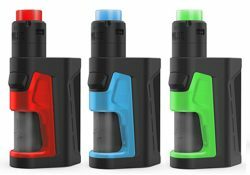 No messing with squeezing juice bottles! 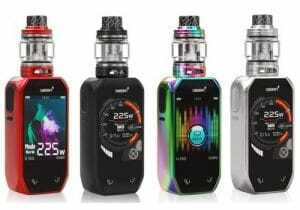 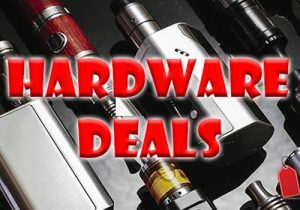 Built with the latest Omniboard chipset, the Delta features almost instant firing (within 0.001s) to ensure you get rich flavor and vapor as soon as you take a puff. 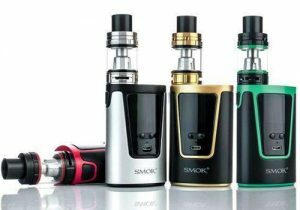 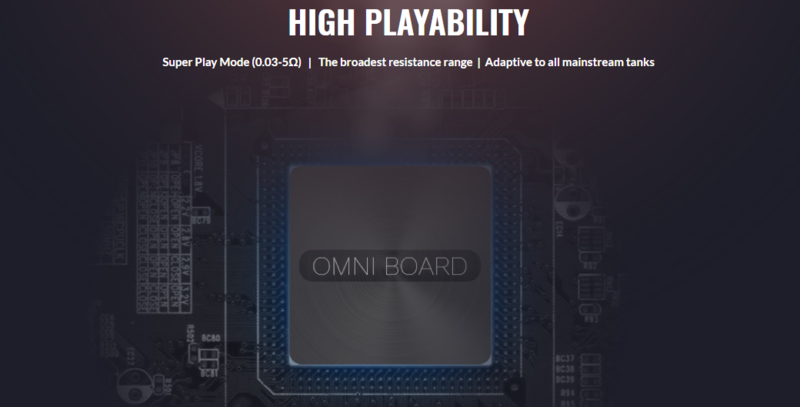 The Omniboard also allows for super low atomizer resistance compatibility, down to 0.03ohm and can produce up to 100 watts of power. 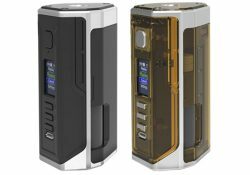 Powering this mod is either a single 21700 or 20700 or 18650 high rate battery which is inserted via a bottom panel. 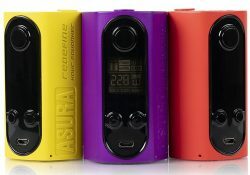 On the control face, there’s also a micro USB port which allows for fast 1 amp charging. 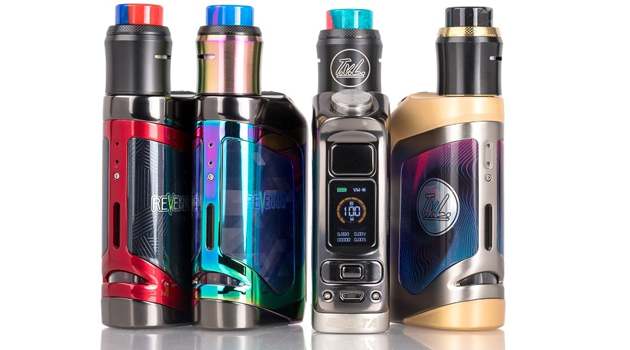 If you decide the to get the full kit, you’ll also receive the Reload RDA. 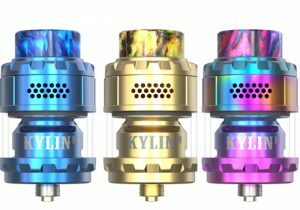 While not many details have been released in regards to this atomizer, we do know that it is designed with a special internal structure that maximizes the use of your e-juice. 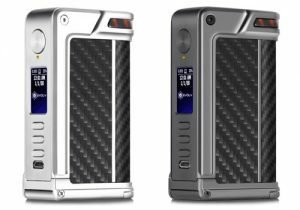 And that it is built with composite heating materials to enhance flavor, has adjustable airflow control and features a deep juice well. 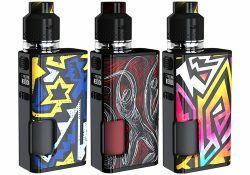 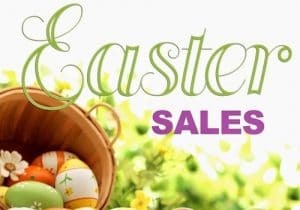 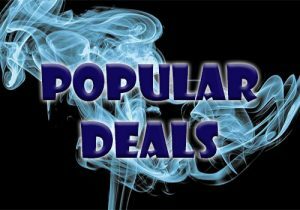 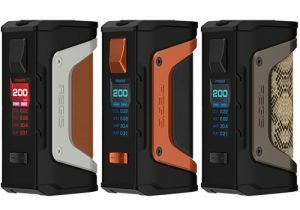 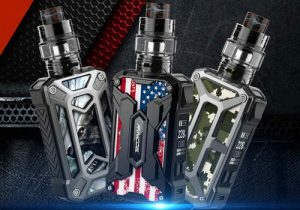 The Pulse BF Squonk Mod features a locking power safety switch, a spring-loaded 510 connector, an 8ml silicone bottle, replaceable panels, compatibility with both 18650 & 20700 batteries and is very affordable.